Understanding the principles of presentation. 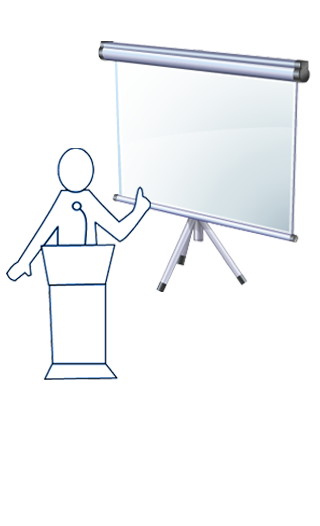 Difference between Presentation and Public Speaking. Analysing Audience and its Mindset. Developing key communique and materials. Style, Body Language and delivery. Overcoming nervousness, fear and shyness.